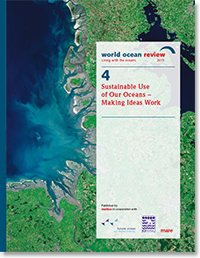 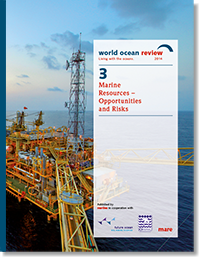 The World Ocean Review series is published by maribus, a non-profit company founded by the mareverlag publishing house. 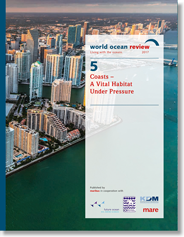 maribus is dedicated to raising the public’s awareness of interrelationships in marine science, thus contributing to a more effective protection of the seas. 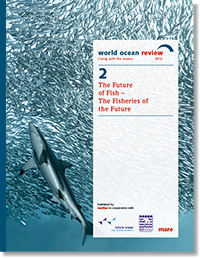 Our publications are not for sale, but are made available free of charge. 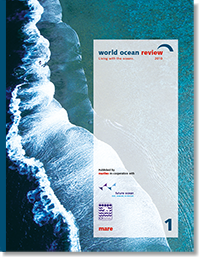 The purpose of our publications is to present scientifically robust knowledge in a form accessible to any reader, and thus to serve all those who wish to engage actively and knowledgably in debate on the issues surrounding marine science.